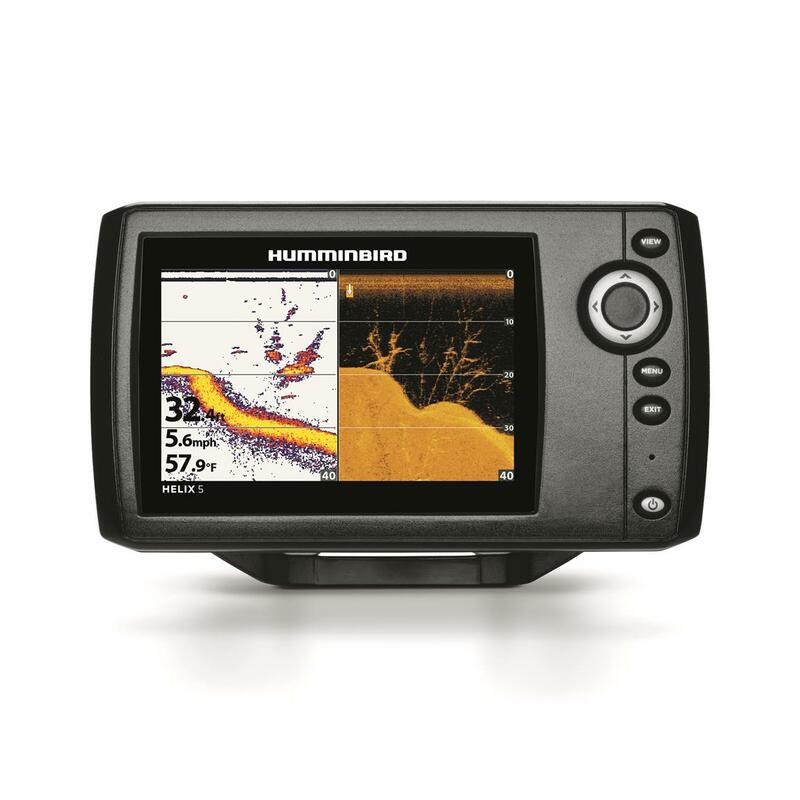 You get a better look beneath the water with a Hummingbird HELIX 5 DI G2 Sonar Fish Finder. 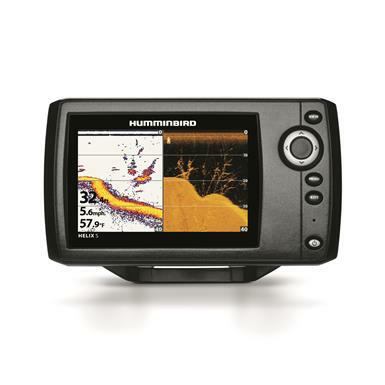 The value of using a Hummingbird is as clear as the images shown on the 5" diagonal display. With SwitchFire Sonar you'll take command of how your returns appear using either a Clear or Max Mode. DualBeam PLUS sonar combines the detail of a narrow beam with the coverage area of a wide beam for better clarity and coverage area. 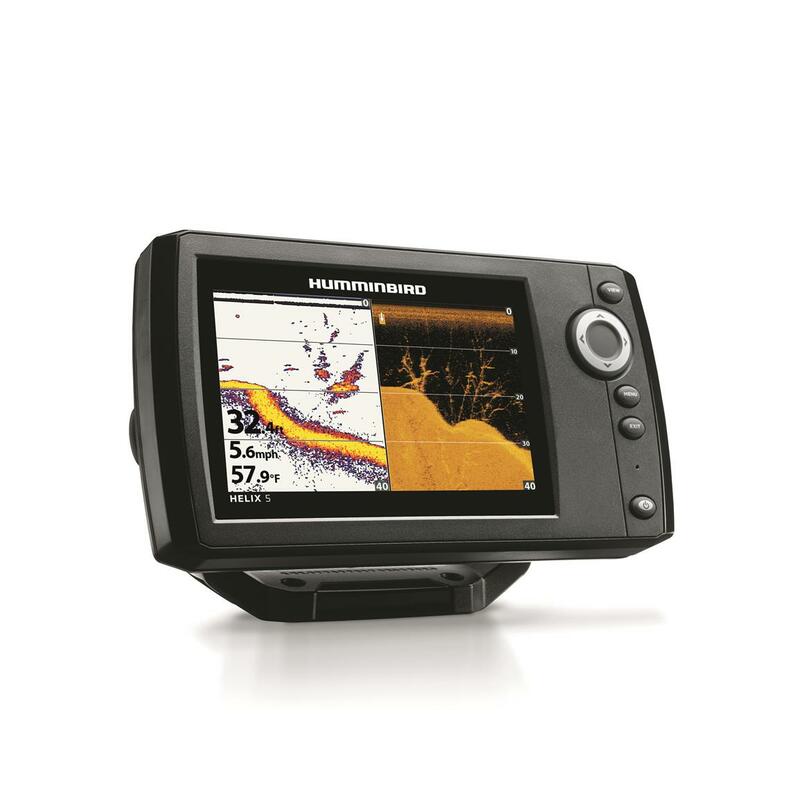 The HELIX 5 Sonar G2 Fishfinder, is equipped with a new user interface and generates 500 watts of RMS power (4,000 watts PTP) for clarity down to depths of 1,500' with returns shown in full 800 x 480 pixel resolution color. 5" diagonal color display with LED backlight gives you impressive clarity in any light conditions. 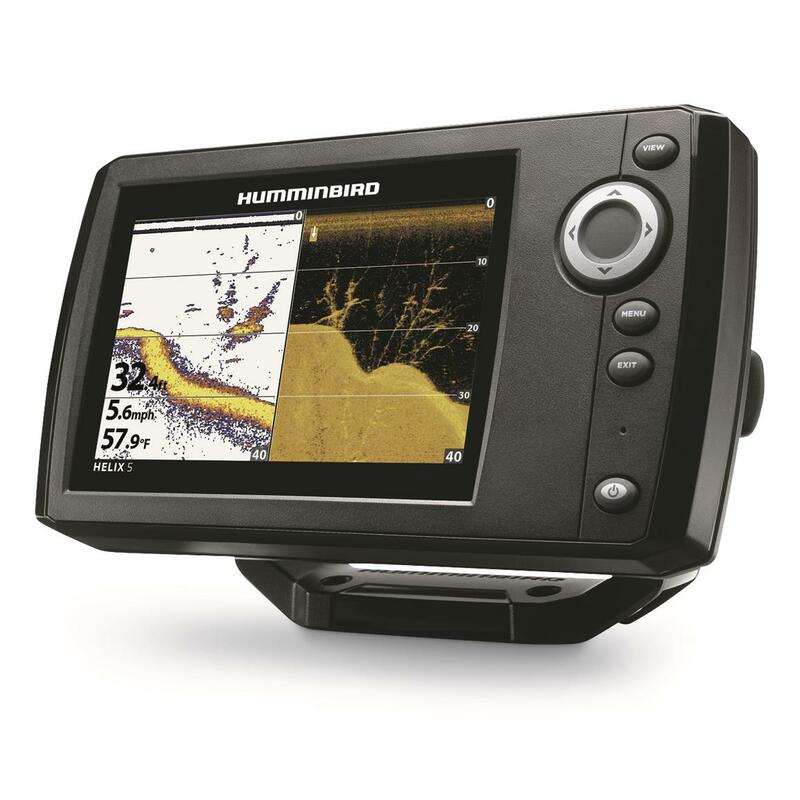 Humminbird HELIX 5 DI G2 Sonar Fish Finder is rated 4.0 out of 5 by 1. Rated 4 out of 5 by Big Dog from Great unit for the price I have only had it for 2weeks now still trying to figure out all the features.Wish they had a more simplified instruction book just for this unit.